Announcing the public availability of the MIMWAL project, now available as an Open Source Project on GitHub. The MIMWAL is a Workflow Activity Library (WAL) for building complex workflows in the Microsoft Identity Manager (MIM) 2016 and Forefront Identity Manager (FIM) 2010 R2 solution. The WAL is a powerful solution accelerator for MIM / FIM that provides foundational activities which can be combined to create complex workflows to implement business processes within a MIM / FIM solution simply by configuration instead of coding for days and months. Issuing update request only when resource is actually modified. Please visit the MIMWAL site at http://aka.ms/MIMWAL for information on project source code, releases and documentation, and discussion forums. This hotfix addresses an issue in the password reset window that occurs on displays that have high DPI settings when the Windows display sizing of items is set to a custom size, such as 200% or more. The Sync Engine reports a staging error during delta import when the Generic LDAP connector detects the renaming of the distinguished name for an object. During the export run DN modification of a user, an object is deleted from a group membership in Oracle Directory Enterprise Edition (ODSEE) instead of changing the DN LDAP. The administrative size limit on the server was exceeded. The Sync Service stops responding because of high CPU usage when you stop a run profile for the ECMA connector. When you have characters in the SMTP address that are unsupported by Exchange Server, a GALSync Export operation stops, and you receive an ma-extension error. This triggers a provisioning loop that causes object duplication. 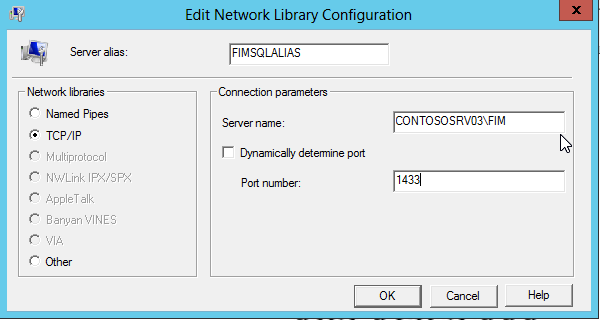 This hotfix addresses an issue in the FIM Portal that affects sorting a customized list view that’s based on the columns specified in the ColumnsToDisplay field. This hotfix updates HTML elements and attributes in the password registration portal and the FIM Portal. The object picker does not search objects that contain special characters in their file names. This hotfix updates the translation into Russian of the user interface strings that relate to “Password Reset AuthN Workflow” activity. This hotfix addresses an issue that affects the Leave and Remove Member buttons when the group resource type is customized. This hotfix adds a new search scope (All Groups) to enable searching for and joining groups if the user does not know whether the group is a security group or a distribution list. This hotfix addresses an issue in which broker service conversations are not closed after an export from FIM Sync to the FIM Service database. 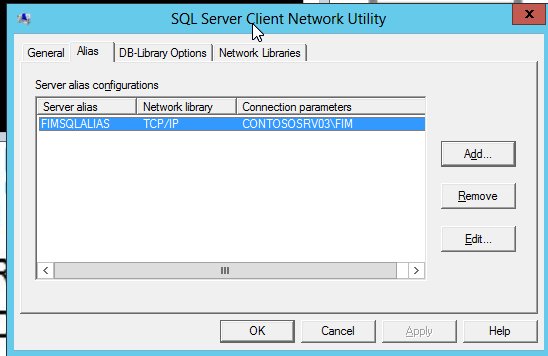 When there are too many negative conditions in the Group Criteria, the SQL & FIM service stop running. SET filter definitions are unsuccessful during save after you upgrade to version 4.1.3634.0. When you use the CustomExpression option, the Concatenate operator is replaced with the “+” character. This triggers an error when it saves. 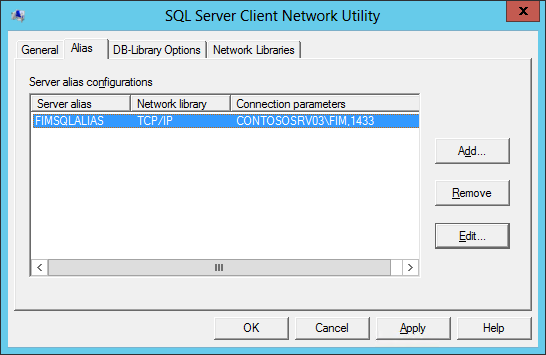 This hotfix addresses an issue that affects FIM Service database stored procedures. Specifically, deadlocks might occur in approval workflows. This issue occurs particularly in deployments with complex or general Set definitions such as sets matching “/*” instead of with specific resource types.